Today is the last day of our Christmas Spectacular. 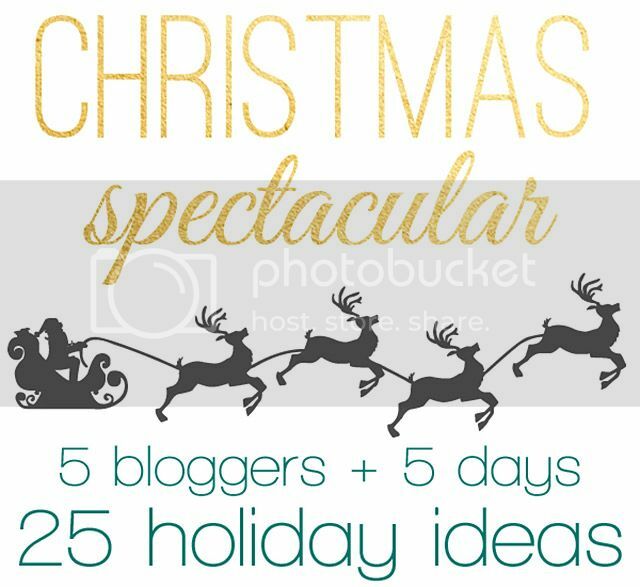 I hope you've been getting some good holiday ideas this week! 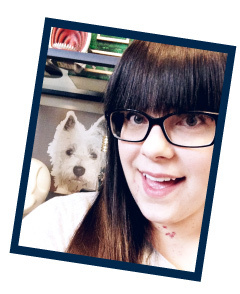 I have another super simple project to share with you today! 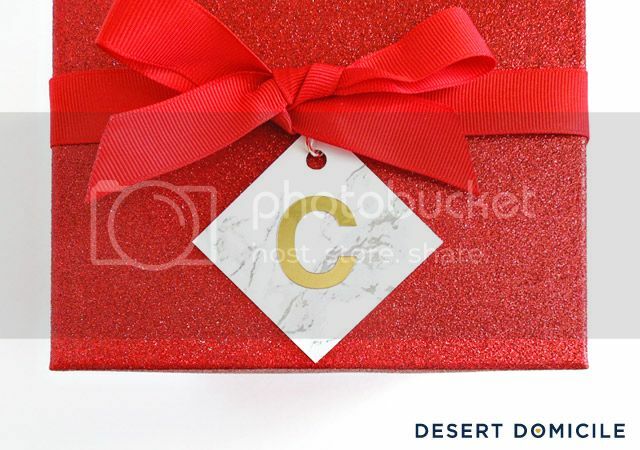 I made monogrammed marble gift tags! 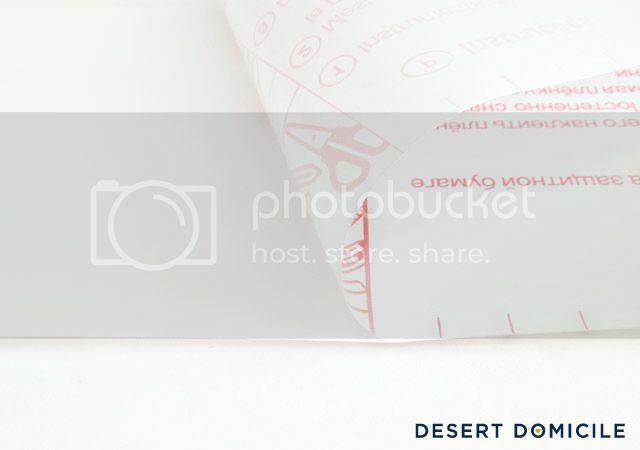 • Optional embellishments like wahsi tape, metallic stickers, etc. 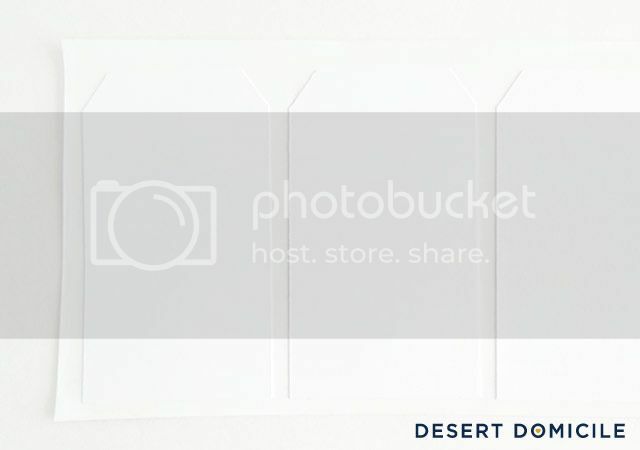 Place your gift tags down on the sticky side of the contact paper. 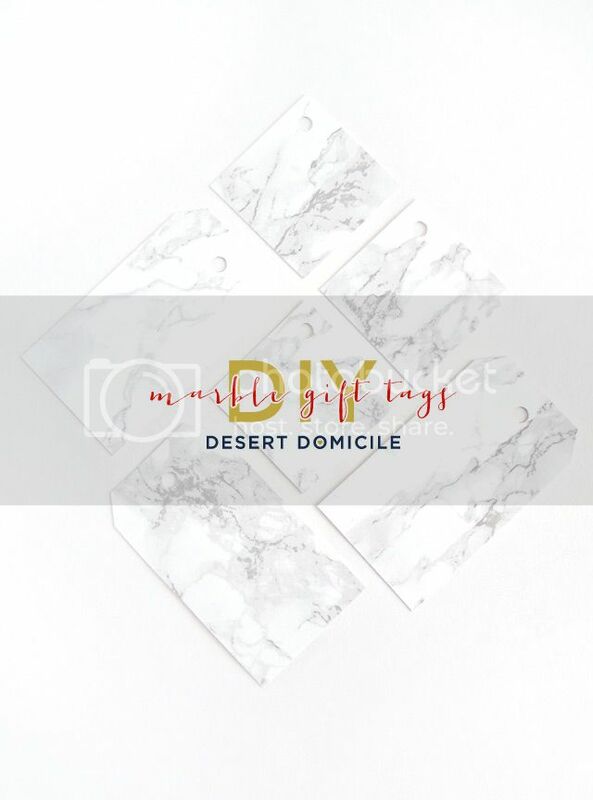 If you don't have marble contact paper, print out a photo of a piece of marble and glue your gift tags to it instead! 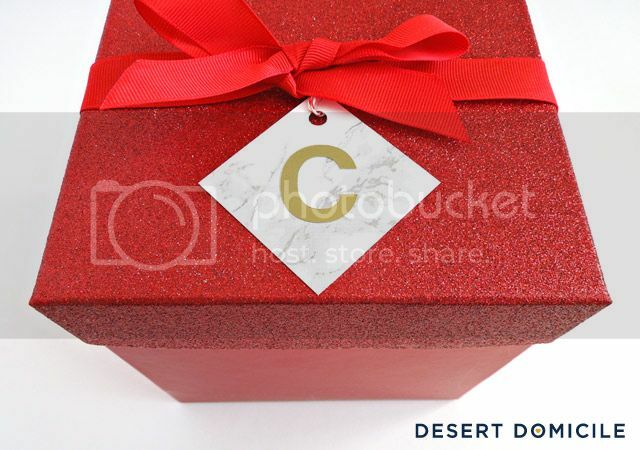 Cut the excess paper away from your gift tags using a ruler and an x-acto knife. 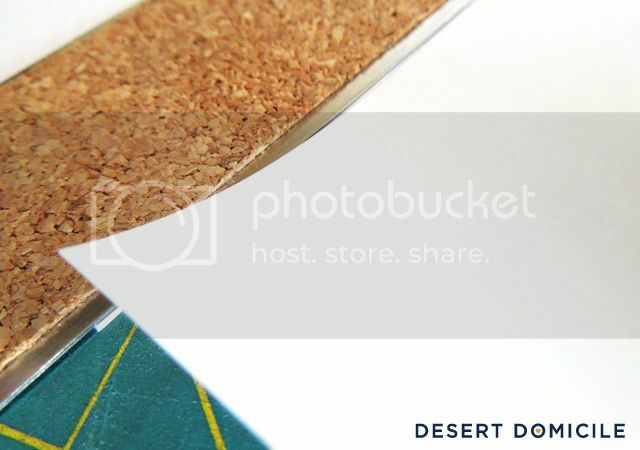 Don't forget to protect the surface you're cutting on with a cutting mat! Thread your ribbon/string through the hole and attach the gift tag to your gifts. Cute! 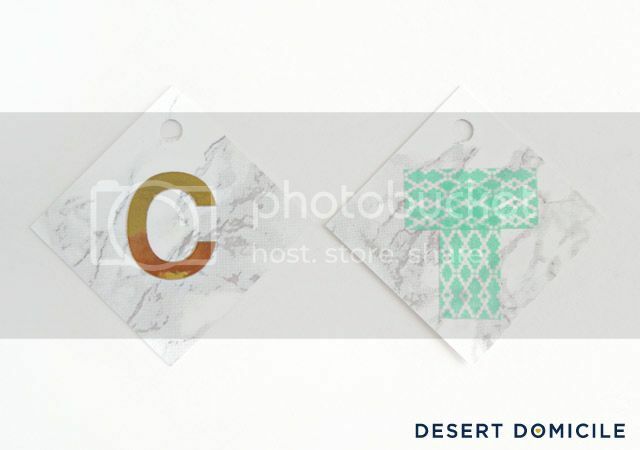 I totally have marble contact paper...I bought it just to have some around and this might be why...is that one with the T on it for me ? :D Hehe! Super cute! I've never taken the time to make gift tags. I always just try to sharpie on the wrapping paper, and it always looks terrible haha. I should make a whole bunch in advance so when I wrap a gift I can just pull them out. Great project. Perfection! I may whip up something similar over the weekend! 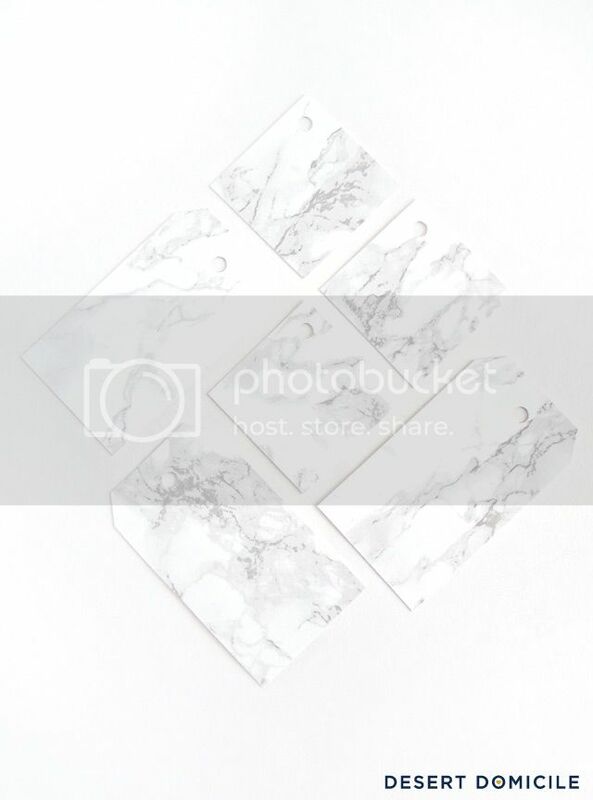 I need marble contact paper, you've got me convinced, it's a need now. They are very pretty Caitlin!